Rain In Your Life by Dennis Natividad · 365 Project. What Lies Within Us by Dennis Natividad · 365 Project. Fruit Mix by Dennis Natividad · 365 Project. Shine in the Dark by Dennis Natividad · 365 Project. Relics of St. Anne by Dennis Natividad · 365 Project. St. Anne with Mary As A Child by Dennis Natividad · 365 Project. Simple Things by Dennis Natividad · 365 Project. The Unseen by Dennis Natividad · 365 Project. Blossom by Dennis Natividad · 365 Project. Sta. Maria Magdalena by Dennis Natividad · 365 Project. St. Mary Magdalene is considered to be a saint by the Catholic, Orthodox, Anglican and Lutheran churches , with a feast day of July 22. She is the Patron Saint of Penitents and Perfumers. Beginnings by Dennis Natividad · 365 Project. Retablo of Sta. Ana Church by Dennis Natividad · 365 Project. The main altarpiece (Retablo) of Sta. Ana Church (Parish of the Our Lady of the Abandoned) is in churrigueresque style with gold leaf on its details. It has thirteen niches with with solomonic and churrigueresque columns. The lower level has the Franciscan Saints, San Buenaventura de Bañorea, St. Peter of Alcantara, St. Bernardino of Siena and Santa Clara de Asis, and the sagrario (tabernacle) in the middle. The second or the main level has the image of Our Lady of the Abandoned in the middle, with the images of founders of Catholic religious orders, St. Dominic and St. Francis of Assisi, and Biblical figures St. John the Baptist and St. John the Evangelist. The upper level contained the images of St. Anne (the Patron Saint of the Church) at the center with St. Peter and St. Paul on its sides. At the top the retablo is the image of St. Michael the Archangel with medallions containing the painted images of St. Didacus and St. Paschal Baylon. Mister Tourism International Philippines Erwin Mateo Trinidad is set to leave for Modena, Italy from July 24 to July 26 as a special guest of the Comunita Filippina di Modena (Filipino Community of Modena). “I’m so honored! I was excited the moment I heard the news that I was being invited to be part of the Filipino community event in Modena,” said Trinidad in a brief interview. He has been invited to grace a fashion show that is part of the Festa Culturale Filippina di Modena (Philippine Cultural Festival of Modena). “I will take the opportunity to be the best steward of our country,” Trinidad further said. He aims to showcase to the people of Modena the wonderful culture of the Philippines through the clothes that he will wear in the event. The itinerary for Erwin Trinidad in the short span of time he will be in Italy will also include gracing the candidate casting for Misters of the Philippines –Italy; a courtesy visit to the Philippine Consulate in Milan, City tours, sponsor visits, and even an opportunity to ride a Ferrari. Trinidad, a nurse by profession, placed among the Top 9 finalists of the Mister Tourism International Pageant in Panama. He also bagged a special award for Best Fashion Style. *From the Official Press Release of PEPPS Foundation Inc.
Life Has its Own Hidden Forces by Dennis Natividad · 365 Project. The Altar by Dennis Natividad · 365 Project. After the Storm by Dennis Natividad · 365 Project. Our Lady of Mt. Carmel de San Sebastian by Dennis Natividad · 365 Project. Our Lady of Mount Carmel de San Sebastian at the top of the main retablo of Basilica Minore de San Sebastian was a gift Carmelite nuns from Mexico in 1617. The original ivory head of the image was stolen in 1975. Miss Supranational Executive Producer Gerhard Parzutka von Lipinski met BPCI Chairperson and Miss Supranational license holder Stella Marquez de Araneta here in the Philippines to strengthen the relationship of the two organization. Miss Supranational 2013 Mutya Datul and Bb. Pilipinas Supranational 2014 Yvette Santiago were also present on the said meeting. Miss Supranational 2014 Finals will be held in Poland December of this year. This may be a good sign of a Miss Supranational Pageant outside Europe in the coming years, maybe in Asia? Philippines? Adversity by Dennis Natividad · 365 Project. Beauty Around You by Dennis Natividad · 365 Project. Basilica Minore de San Sebastian by Dennis Natividad · 365 Project. The Basilica Minore de San Sebastian, also known as San Sebastian Church, is a Roman Catholic minor basilica in Manila, Philippines. San Sebastian Church was completed in 1891. It is an example of the revival of Gothic architecture in the Philippines and the only all-steel church or basilica in Asia,and claimed as the only prefabricated steel church in the world. It has long been reputed that Gustave Eiffel, the French engineer behind the Eiffel Tower and the steel structure within the Statue of Liberty, was involved in the design and construction of San Sebastian Church. Smile by Dennis Natividad · 365 Project. Cat by Dennis Natividad · 365 Project. 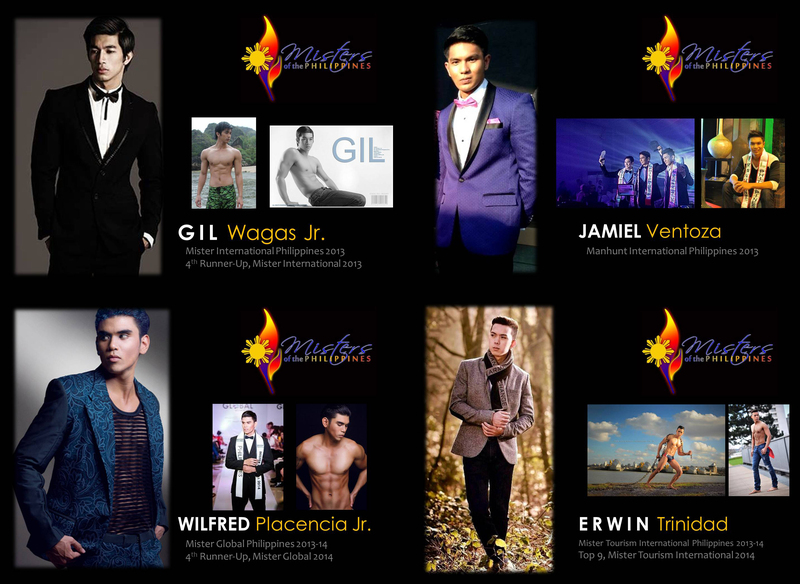 The search is on for the country’s most gorgeous men who will represent the Philippines in 4 of the big pageants for men in the world through Misters of the Philippines 2014. 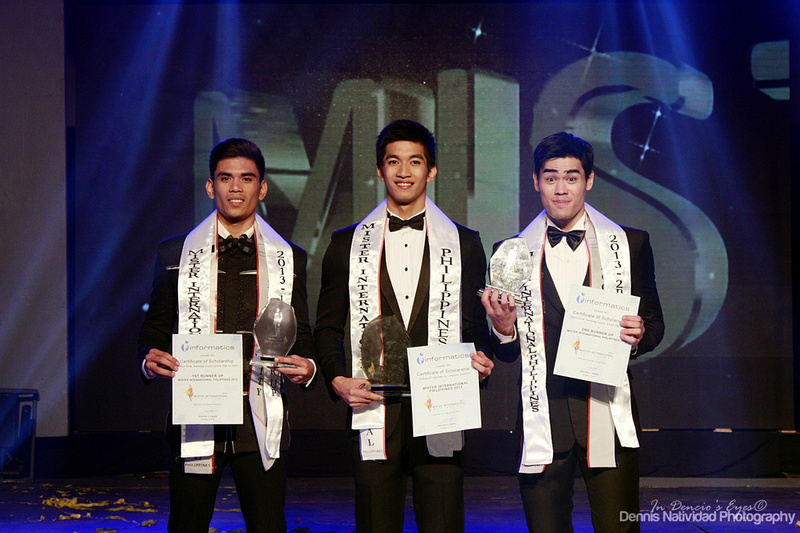 Prime Events Productions Philippines Foundation Inc., the group behind the successful Mister International Philippines 2013 and Manhunt International Philippines 2013 disclosed the reason behind the change of name to Misters of the Philippines as a move to make the competition the biggest pageant for men in the country. 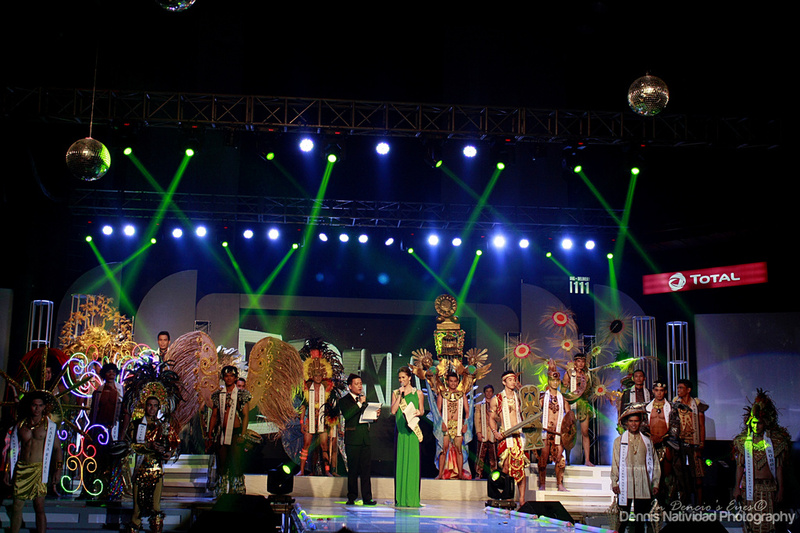 This year’s competition will give 4 titles—Mister International Philippines, Mister Model International Philippines, Mister Tourism International Philippines, and Mister Global Philippines. 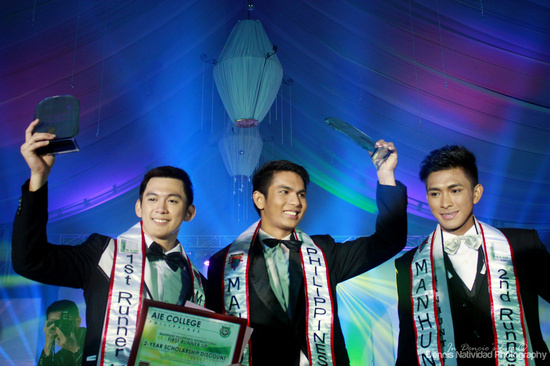 This year’s competition is also a continuation of the organization’s effort in showing the world the exceptional Filipino, not to mention the strides it is taking in giving a new face the male pageant industry in the country—as proven by the reigning “kings”—Gil Wagas Jr. placing 4th Runner-up at Mister International 2013 (the highest placement so far for a Filipino in this pageant), and Wilfred Placencia Jr. winning 4th Runner-up honors at Mister Global 2014. 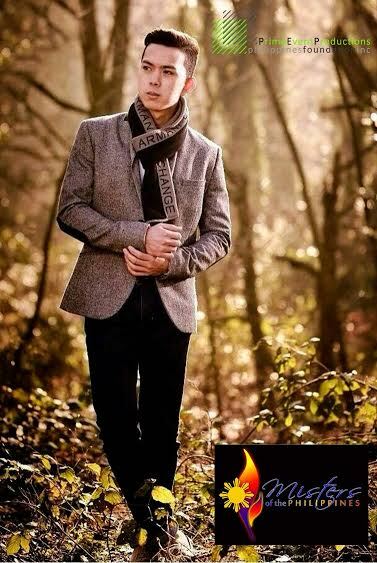 Just recently, Erwin Trinidad was among the finalists at Mister Tourism International 2014. Candidate screening began last July 5 and shall continue every Saturday from 1 pm to 5 pm at the Prime Event Productions Philippines Foundation Inc. office at the 2nd floor of 42 F. Manalo corner San Luis Streets, San Juan City. Interested aspirants may contact the secretariat at 2633545 or send an email to philippinemisters@gmail.com. *Text from the Press release of PEPPS Foundation Inc. Path by Dennis Natividad · 365 Project. Raindrops by Dennis Natividad · 365 Project. Sharing by Dennis Natividad · 365 Project. St. Maria Goretti by Dennis Natividad · 365 Project. Maria Goretti (October 16, 1890 – July 6, 1902) is an Italian virgin-martyr and one of the youngest canonized saints of the Roman Catholic Church. She was beatified in 1947, and canonized in 1950. Her mother attended both ceremonies. Rose by Dennis Natividad · 365 Project.